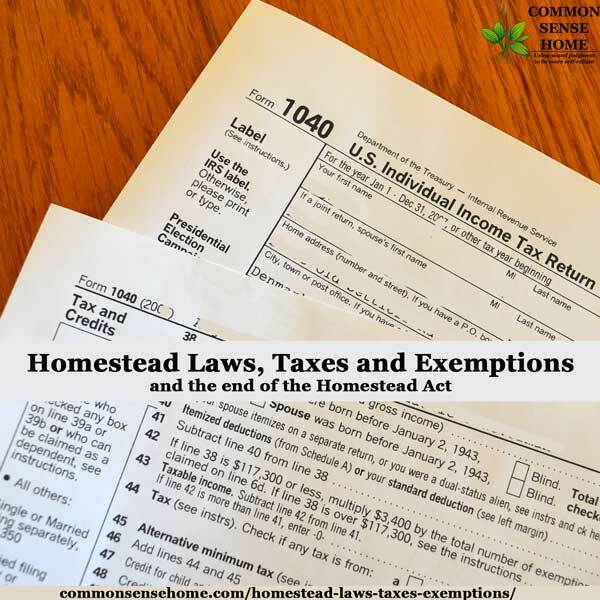 Most homestead laws and homestead tax exemptions are specific to each state in the Union. Individual state governments may choose to honor current federal exemptions or establish laws that prohibit debtors from claiming any exemption provided under federal bankruptcy law. So it is very important to understand your states laws. More than 40 states have laws that protect a homestead. Click on the links for a quick summary of each states laws. Alabama, Arizona, Arkansas, California, Florida, Georgia, Idaho, Illinois, Kansas, Louisiana, Michigan, Minnesota, Mississippi, Missouri, Montana, North Carolina, North Dakota, Ohio, Oklahoma, Oregon, South Dakota, Texas, Vermont, Washington, West Virginia, Wisconsin and Wyoming. If your state doesn't show up in this list, search for Homestead Laws relative to your state. What do Homestead Laws do? Many homestead laws exempt a portion of a primary residence from property taxes and creditors. The protections generally apply to people with lower incomes. Some of the laws protect you from problems that arise from the death of the homeowner or their spouse. In general, homestead laws exempt a specific amount of money in the $15,000 to $25,000 range from tax & creditors. This doesn't protect much of the value of the home, but it is something to remember in case you end up declaring bankruptcy or have a home repossessed. Contact legal professionals for assistance with your specific states laws. The cost of working with a professional tax preparer may seem high. Using a professional can help you get all real deductibles on your taxes. Some possible example deductibles and tax deferment/avoidance options are listed here. Maximize your 401k or 403b through your job if you have the option. When you get a raise, put it into your 401k/403 until you are at your max. That way you don't feel the “loss” of funds – your income feels the same but you are saving more. Invest in IRA or Roth IRA up to the max for that calendar year if you can. National Guard members who travel more than 100 miles and stay overnight at their own expense may be able to deduct those expenses. 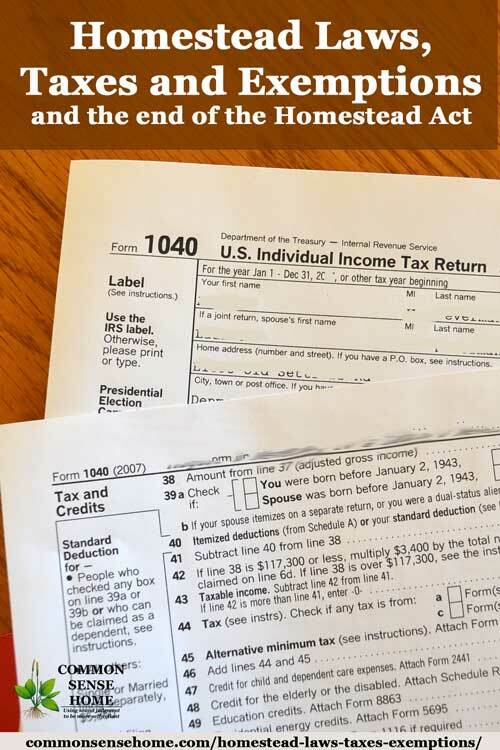 For those with a side job, consider upping your main W4 deductions so that you don't get hit with a bit tax bill surprise because of the extra income. Time your property tax payments to align with your expenses. You can pay in Dec or Jan so you can double up if you need to. Paying for healthcare HSA, HRA, FSA and/or child care using pre-tax money. Don't let your health spending account expire. Some have a use it or lose it rule, so watch the details and use it up. Glasses, a quick dental visit or contacts can all use up end of year money. Invest in education or certifications that will provide you a clear value. It is something that will be YOURS for your entire life. You can probably take a tax credit on 100% percent of the first $2,000 spent on qualifying college expenses. There is also the Lifetime Learning Credit or American Opportunity Tax Credit that you might qualify for. Some states allow you to set aside funds in a 529 account for college/education expenses. The money isn't pre-tax, but it grows tax free. It can be used tax free for college/university expenses. Looking for free land through The Homestead Act? You're out of luck. The Homestead Act of 1862 was repealed in 1976. It allowed people to be granted up to 160 acres of public land, if they lived on the land a certain amount of time. It is no longer law.